Pubg Mobile has become the most popular game in the world and it is increasing every day in India. No doubt this became the most addictive game now. Earlier it was launched for XBOX, PC, PS4 but later the makers decided to launch it for Mobile users so that maximum gamers can play it. Pubg Mobile like its PC version is a demanding game when played with the highest quality options on mobile. Another reason why the game is so popular is that its quality can be adjusted so that it can be run on all kinds of device. Here’s a list of affordable mobiles that has the best of all the specifications needed to play Pubg Mobile. Our list includes devices selected on the basis of the processor, RAM, screen size and resolution as well. If you’re looking for a device for playing Pubg Mobile which should be robust and powerful, then your search ends here. Have a look at this ZenFone Max Pro M2 – the smartphone that comes loaded with innovative specifications, such as a Snapdragon 660 processor, a 5-magnet NXP speaker and Corning Gorilla Glass 6 protection, to make your gaming experience so flexible. It comes with a 6.26-inch notched display running at Full HD+ resolution of 2280×1080 pixels make the game so exciting and fun. Realme 2 Pro is the treat for all the Gamers and the one looking for Entertainment out there. With its large 16 cm (6.3) FHD screen and a high screen-to-body ratio, this phone has a futuristic design and ensures that nothing comes between you and the screen makes it the perfect device for playing Pubg. Realme smartphone ensures enhanced efficiency and intelligent performance, it is more than just a sleek and stylish smartphone. Featuring a 16 cm (6.3) FHD screen, this phone enhances your entertainment experience as it as a 90.8% screen ratio make it the best smartphone for playing games. This one is another Smartphone for playing Pubg Mobile, thanks to its 5000-mAh battery, this smartphone can run for up to 2 days on a single full charge so you don’t have to worry about a shortage of battery. And, even if it runs out of juice, the TurboPower charger helps you get up to 6 hours of charge in about 15 minutes. 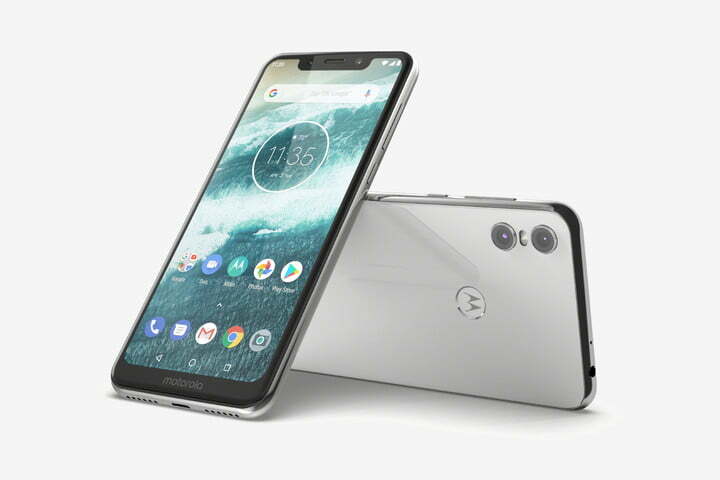 Its 15.7-cm (6.2 inches) full HD+ screen with an aspect ratio of 19:9 this device lets you play graphics-rich video games for a long duration. Xiaomi Redmi Note 6 Pro again a budget-friendly smartphone which is giving much more than its price. It’s 5.84-inch full HD+ display running at a resolution of 1080×2280 pixels, and featuring a 19:9 display make it a really amazing experience for gamers. There is so much to love about the Redmi Note 6 Pro. With a truckload of impressive features like the quad camera system, AI scene detection and 19:9 FHD+ Full-Screen Display, this phone is designed to impress. Not only for Gaming but this budget mobile has an overall specification. 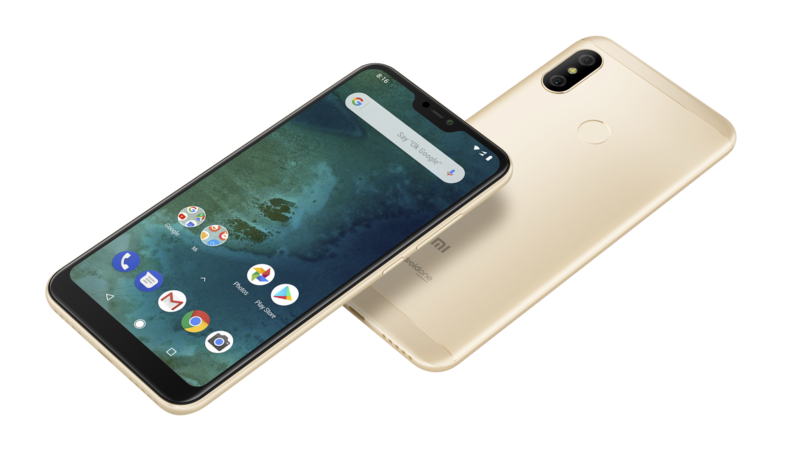 Mi A2 is another pocket-friendly smartphone for playing Pubg. It has all the specification required for playing graphics-high games. This device can be worth buying if you are looking something for playing games at an affordable price. It features a 5.99-inch Full HD+ display with 18:9 aspect ratio which is more than enough for gaming purpose.